Get all the tools you need to grow your career and leadership skills at Experience 2019. This year’s conference, “The Future of Leadership,” will help you redefine leadership to inspire innovation and thrive in the workplace of tomorrow. National and local speakers will help you connect and develop your professional narrative and goals for the next year, 5 years, or 10 years. Michael J. Friedlander, Ph.D. exemplifies the future of leadership. He will be the keynote speaker at Experience 2019 on June 7 at the Taubman Museum. 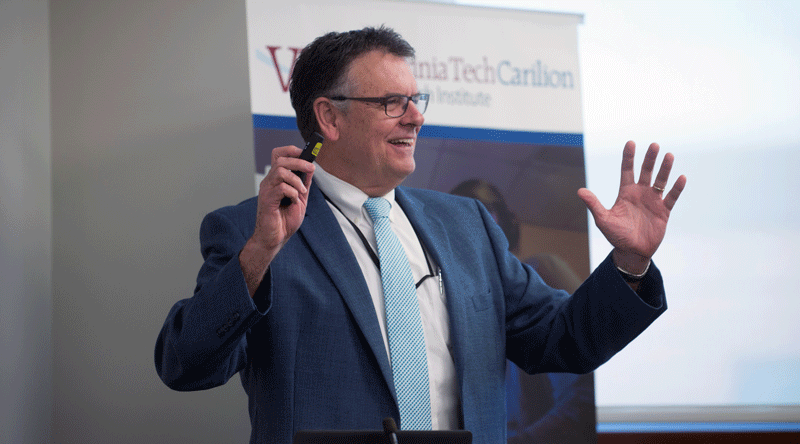 As the Vice President for Health Sciences and Technology at Virginia Tech where he also is the founding Executive Director of the Fralin Biomedical Research Institute at VTC and the Senior Dean for Research at VTC School of Medicine, Friedlander’s vision is a big part of how VTC has taken shape. He has built the Fralin Biomedical Research Institute’s research program to over $125 million in grant value with 28 research teams and over 350 investigators and students over the institute’s first 8 years. His talk will focus on what leaders (and future leaders) can do to prepare themselves to lead and how technology plays a role in that development. 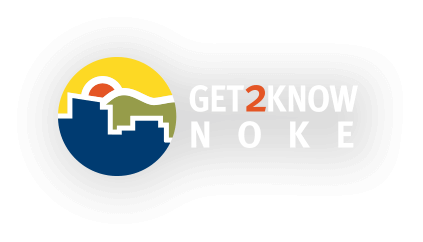 He’ll also touch on how the Roanoke Innovation Corridor is making an impact on the future of the region today. Dr. Friedlander received his B.S. from Florida State and his Ph.D. from the University of Illinois in Physiology and Biophysics. He did postdoctoral research in Physiology at the University of Virginia School of Medicine and in Neurobiology at SUNY Stony Brook. He is the founding president of the Association of Medical School Neuroscience Department Chairs. He has served as Chair of the Council of Academic Societies of the Association of American Medical Schools, on the Howard Hughes Medical Institute – AAMC joint task force on the Scientific Foundations of Future Physicians, on the AAMC National Research Advisory Panel and is an AAMC Distinguished Service Member. Stay tuned as we continue to release speaker and programming announcements.